What are the reasons for making children’s voices an integral part of a business’s processes? What are the benefits and challenges of implementing children’s participation? 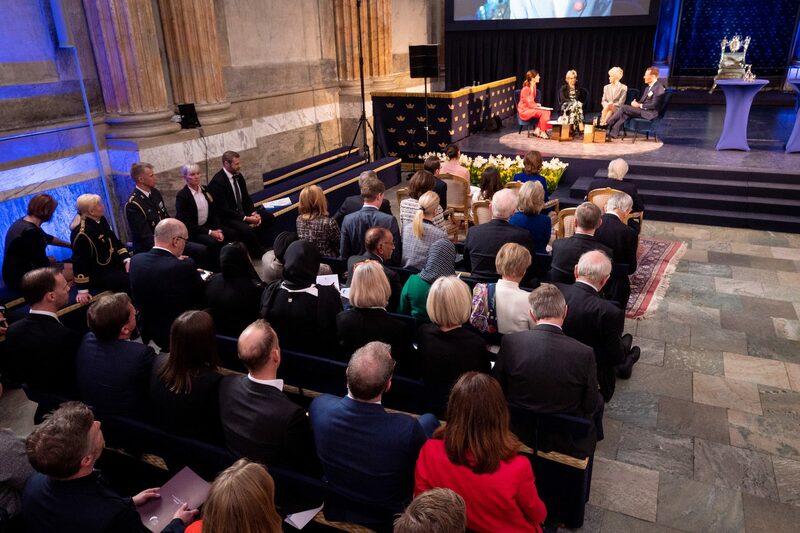 These questions were discussed by speakers representing various sectors at the Global Child Forum at the Royal Palace in April 2018: HRH Princess Laurentien of the Netherlands, Founder of Missing Chapter Foundation; Anna Maria Corazza Bildt, Member of the European Parliament and Johan Dennelind, Chief Executive Officer at Telia Company. Ten years ago, Telia Company, a telephone company and mobile network operator, noticed an increase in the digital lives of children. Recognizing the importance of this issue, they set out to do more to protect children and young people online using a three-pronged approach. First, they proactively blocked child sexual abuse material. Second, they used software that detected and reported child sexual abuse material on internal IT systems. Third, through outreach and engagement, they shared knowledge and experiences to bring others on board. Bildt’s experience has taught her that, by focusing on children, acquiring their input, and being willing to work across political lines, ideologies and nationalities, positive change can be brought about. 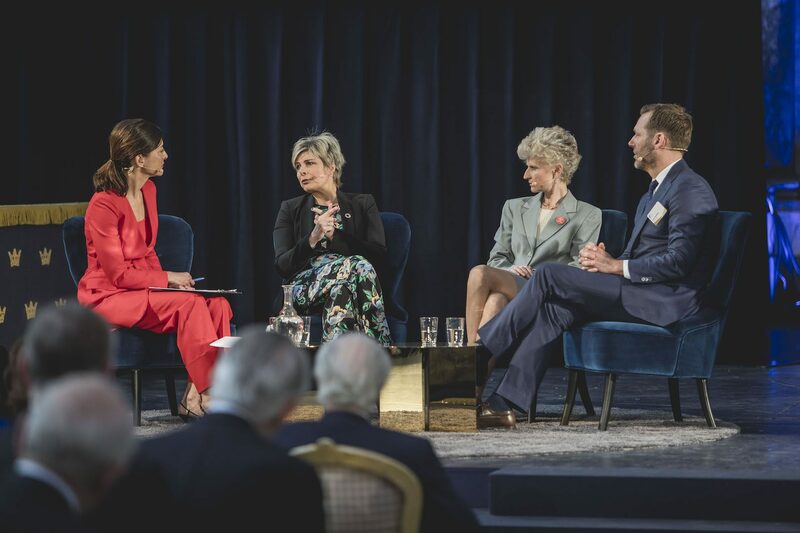 Princess Laurentien believes there’s a reason that most companies have difficulty implementing inclusion and participation: “It’s not only also bringing in children to talk about the issues affecting them. It’s being ready to share your business dilemmas with children.” Although child inclusion initiatives are to be applauded, adults tend to underestimate what it takes to really hear what children are saying. Case in point: children advising municipalities on the issue of child poverty in the Netherlands. When adults think of children living in poverty, the impulse perhaps is to provide goods. But the Princess reported that, once the dialogue with the children began, the adults learned otherwise: “Children tell us it’s not about goods. It’s about being bullied at school, about feeling ashamed, about parents feeling ashamed. So, that’s what we should fix first.” The outcome of listening to children, then, can be insights about new ways to deal with old problems.